Join us for our Sculptra Lunch & Learn for Thursday, June 15th, from 12 noon - 1 pm! Attendants will be entered for our drawing of $100 off their Sculptra treatment. Space is limited; call to RSVP (406) 756-7558. We are so excited to announce that we are now offering Sculptra! 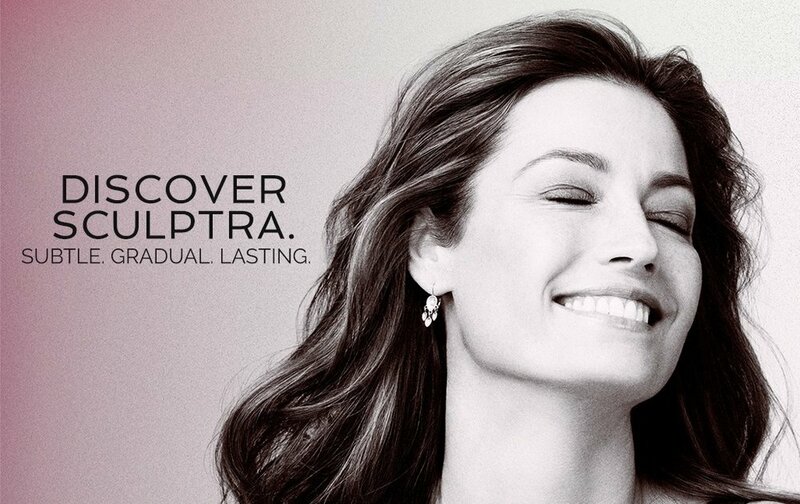 Sculptra targets one of the underlying causes of facial aging: the loss of collagen. The formula of collagen that Sculptra uses, naturally stimulates the body to produce its own collagen providing the foundation to gradually restore volume and correct skin depressions, wrinkles, folds and scars.